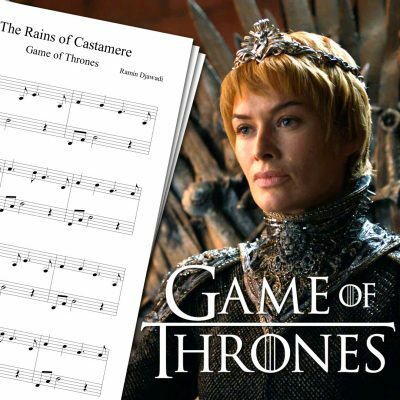 View cart “Penny Dreadful Theme Sheet Music” has been added to your cart. Piano sheet music for the Penny Dreadful theme song. 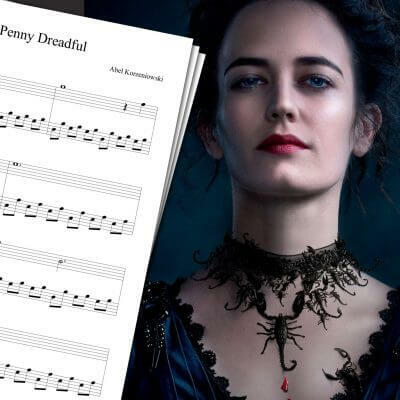 The Penny Dreadful theme sheet music available on this page is based on my piano cover of the opening theme. You can watch it on the video just above! The song itself is called Demimonde, and was composed by Abel Korzeniowski. You can hear this theme during the opening credits, as well as several times during the show. While Penny Dreadful has many beautiful songs, I wanted to play the opening theme the most. Apart from the last episode, the opening song remained the same throughout the 3 seasons. 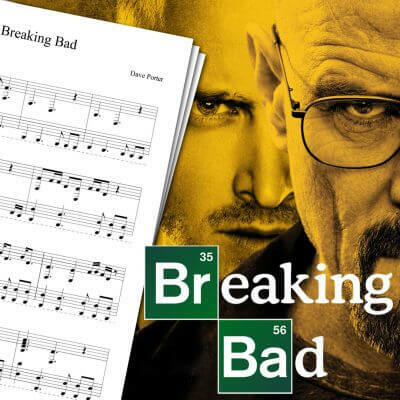 For more TV series sheet music, including piano covers, feel free to browse the sheet music page. 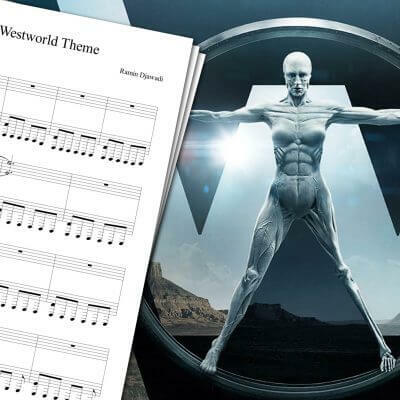 Among other sheet music, you will find the Walking Dead theme sheet music, Stranger Things theme sheet music, True Detective opening sheet music, and many more! Penny Dreadful is a horror drama TV series featuring Eva Green, first released on Showtime in 2014. It ended 2 years later after 3 seasons of monsters, vampires, witches, werewolves and immortal beings.